Learn about your favorite stylists! The Owner of Organics Salon, Nicola Duffin, has been in the Hair and Beauty Industry for over 32 years. She began her journey in her hometown of Liverpool, England, where she studied Cosmetology for 2 years. After working in Liverpool for 5 years, she decided to travel the world. Working aboard cruise ships as a stylist for 5 years, she gained great experience working with people from all walks of life. Nicola then moved on to work at a prestigious Salon in Abu Dhabi (United Arab Emirates) for 2 years, before deciding to open her own business. She successfully owned and operated the original Organics Salon for 5 years in Abu Dhabi, working with locals and expatriates alike. In 2002, she made her move to the United States and continued to pursue, educate, and devote herself to the hair and beauty industry. 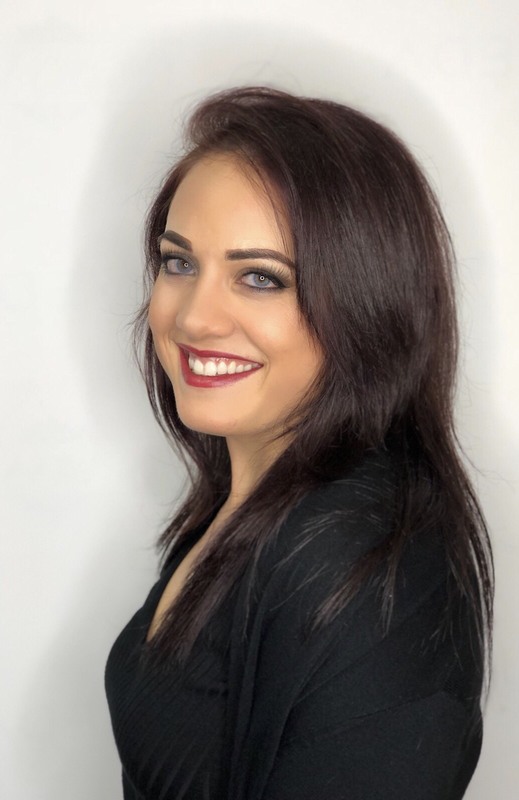 After attending the Toni & Guy Academy in London, England and training with their company for 10 years, Nicola started working within the TIGI Company. She was quickly moved into management within a few short months. 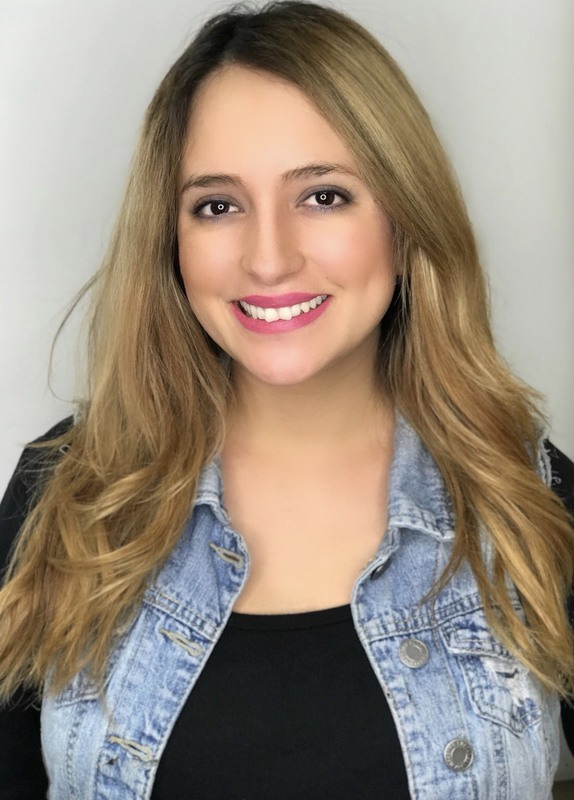 Nicola has always remained focused on pursuing continuing education for herself, her staff, and the salon at large, encouraging her staff to stay abreast on the latest trends in the world of beauty. 4 years ago, due to high demand, the second Organics Salon was opened in the Stone Hill Shopping Center located in Pflugerville, Texas. This addition to the Organics Salon Family has brought in new stylists, estheticians, as well as amazing clients. As business continues to grow, Nicola stays true to her passion of providing a world class experience to every single guest that walks through the door. 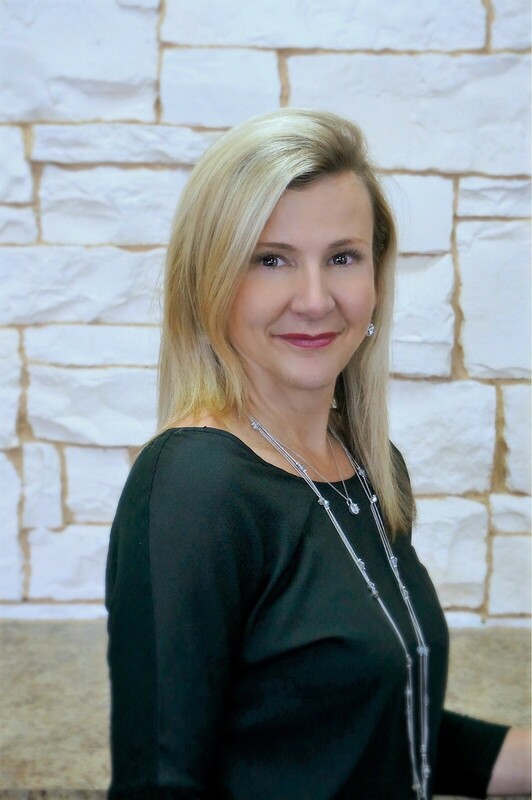 August 2017, Nicola decided to merge both salons and put all her energy in the Pflugerville Location. Pflugerville has grown so much and has a lot more potential. She will also keep looking for up and coming areas to add another salon. 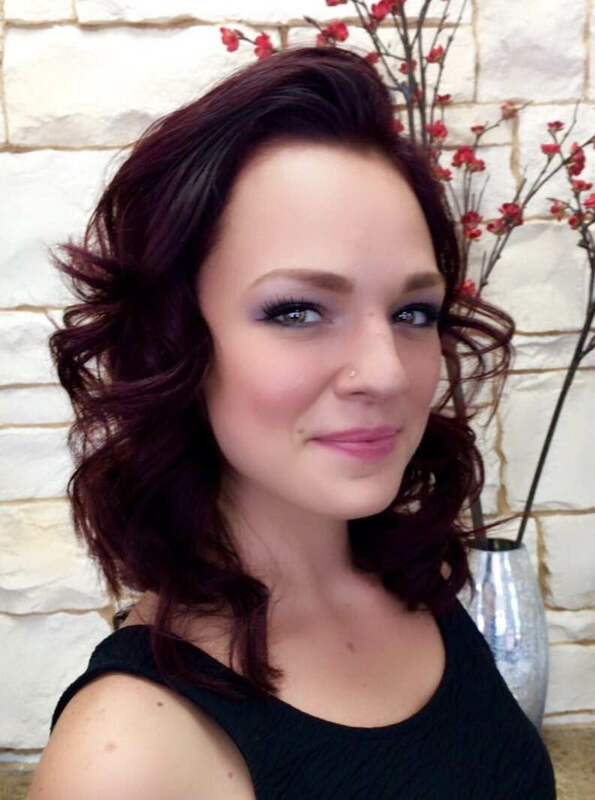 Mel is our new talent stylist that graduated from the Aveda Institute in 2014. 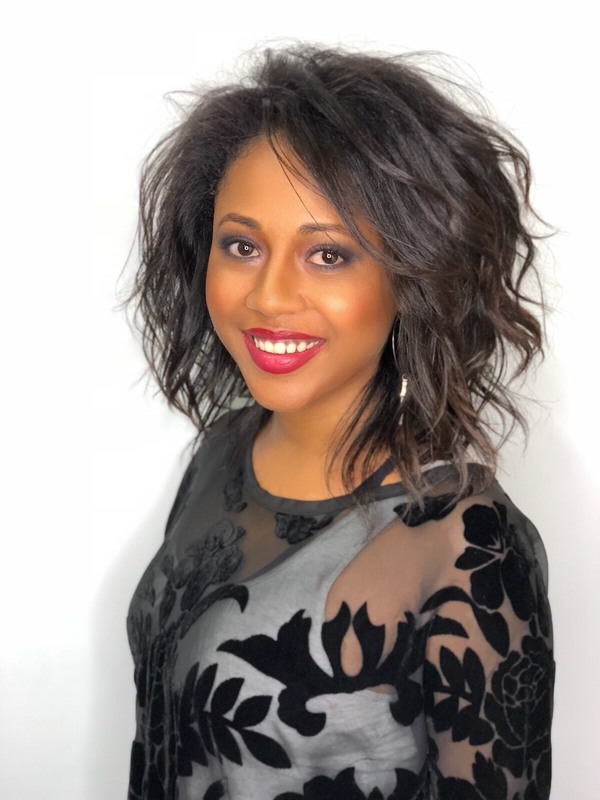 Born in Ethiopia and raised in Madison, Wisconsin she brings style and diversity to our salon family. "My passion is working to find the right look and style for each guest that sits in my chair." Mel also specializes in natural hair and Keratin smoothin treatments. 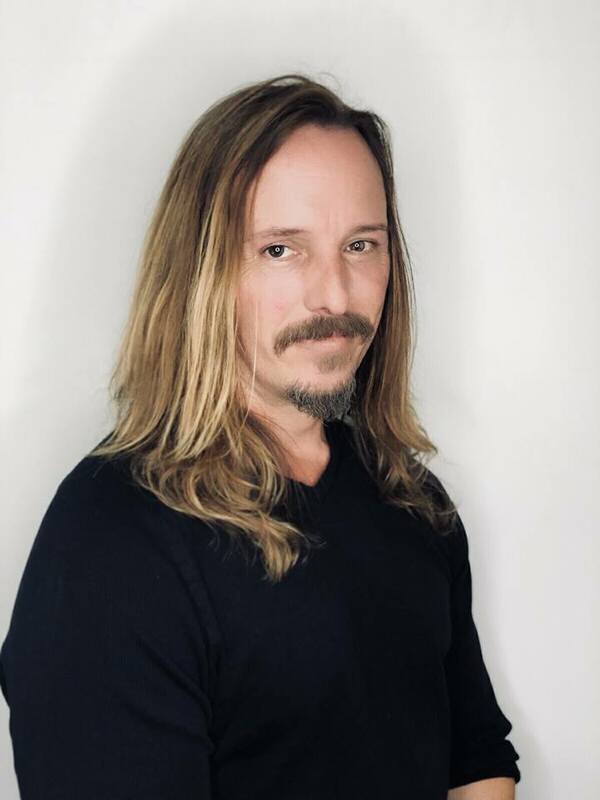 Christopher is an outstanding hairstylist with over 20 years of professional experience, providing his services with Toni & Guy as Director of Education for Austin and facilitated education program in San Antonio as well. He is fully licensed and has numerous certifications to design and implement a look that is customized for you. In addition to providing his services locally, he was privileged to work with the National Artistic Team and received training with the advanced academy staff on several occasions and participated in Toni & Guy Ambassador Program for 25 years. Mya graduated from Regency Institute in 2012, her passion came from a very diverse upbringing. Mya lived and traveled all over Asia and Mexico, gaining experience from many different cultures and ethnicities. Mya loves working with Aveda's color line and finding the right look for all her guests. Mya also loves to keep up with the latest trends to make sure she has something new to offer you. Alyssa graduated from the Aveda institute in 2012. Since then she has been constantly striving to improve her skills as a stylist. Some of the classes she has taken include Kevin Murphy and James Morrison from Toni & Guy. She has been involved with weddings, photo shoots, fashion shows and she was a nominee for hair stylist of the year for RAW natural born artists. 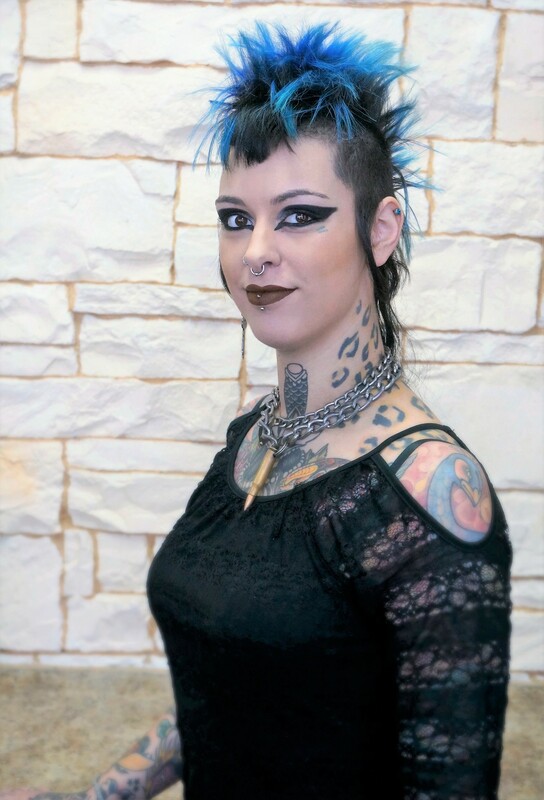 Alyssa has a natural talent for doing hair and is now working through our advanced program. When Alyssa isn’t working at the salon she is busy playing music with her band "The Punks On Parade". Emma Enriquez was born in the Philippines and raised in New York. She's a visual narrator and documentarian (of sorts). She moved to her current home in Austin to nurture her passion for art. When she's not photographing, you can find her cooking at home for her family and dabbling in graphic arts. Emma is now a receptionist at Organics and manages the marketing and social media side of the business. Lorena Britto - Stylist Lorena is originally from Cuba and moved to Texas in 2004. She graduated from Baldwin Beauty School in 2015. 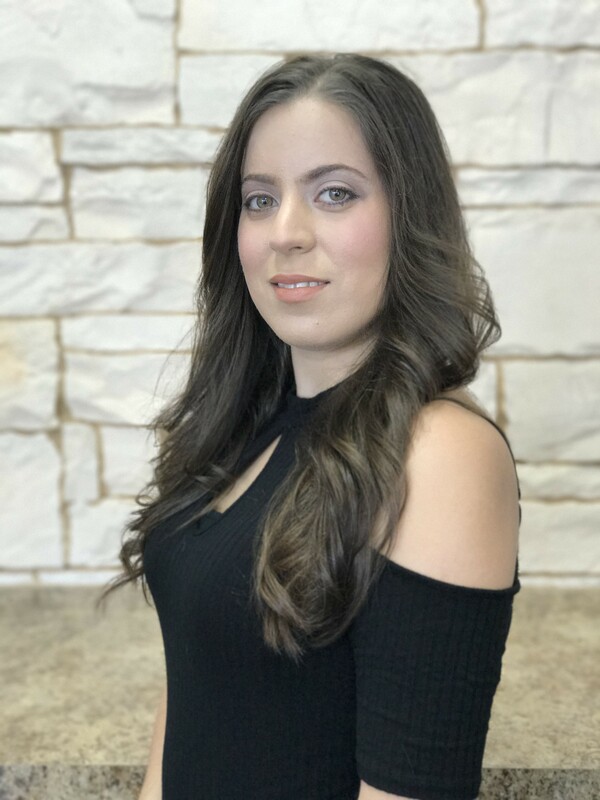 Lorena joined Organics Salon in 2017, and is currently attending our advanced training program. Lorena loves to do color and fun haircuts. She enjoys enhancing each client's natural beauty and she's excited to grow and be a part of the Organics team. We maintain a calm, clean environment where our guests can "let their hair down" and enjoy a complimentary cup of Aveda tea while enjoying your experience. As an added indulgence, we serve our tea with a cookie or chocolate treat, in true English tradition. At Organics, we pledge to provide distinctive quality, and unparalleled customer service to all our guests. 15% off all hair services for all new clients! Walk-ins are also welcome, mention this special.